By buying this product you can collect up to 76 loyalty points. Your cart will total 76 loyalty points that can be converted into a voucher of $7.60. 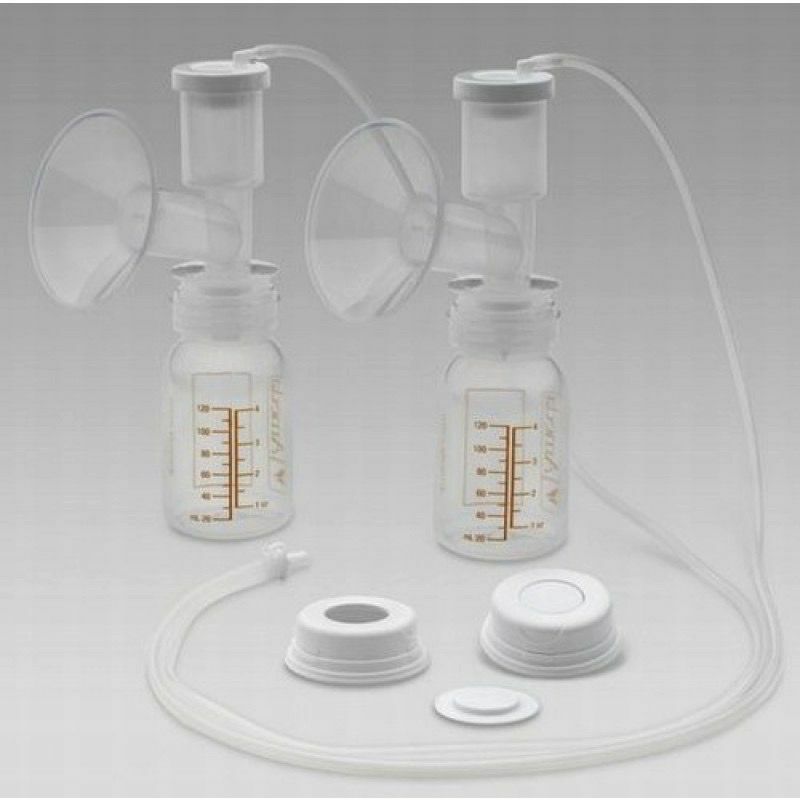 The Ameda HygieniKit Milk Collection System helps mothers provide the purest milk possible for their babies. 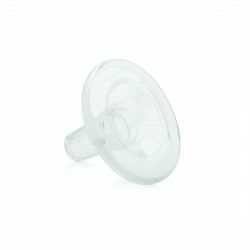 The silicone diaphragm acts as a barrier, preventing contaminants from coming in contact with collected breastilk (breast milk) and prevent milk back-up into tubing. Pre-assmbled and ready to use. 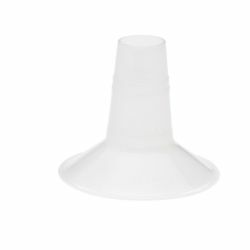 Attaches the same way to all Ameda pumps. 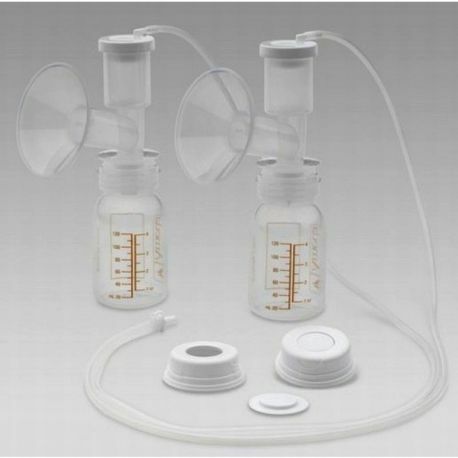 Allows pumping into any standard baby bottle or many milk storage bags. For double pumping with the Platinum, Elite, SMB, Lact-e or Purely Yours Breast Pumps. 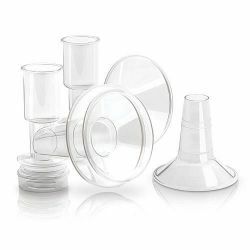 Can also be used with Ameda's Flexishield Areola Stimulator (sold separately) to provide increased stimulation.